Pacifica just dropped a bunch of new products at Ulta.com and I'm fighting the urge to put them all in my cart because so many of them sound so cool! First of all, can we talk about the Indian Coconut Nectar Perfumed Hair & Body Mist? I'm obsessed with the body lotion of the same scent so I'm really excited about being able to layer it on even more. Then there's the Invisible Powers Dry Shampoo...it's not in an aerosol container, it's in a pump so I'm trying to figure out what the texture is like. Definitely intriguing! Also, I need to try the Cherry Kisses Hydrating Lipstick Wipes that claim to exfoliate and hydrate your lips while you remove your lipstick...how cool is that?? Then there's the Happy Water Essence Wash that's supposed to be a rinse-free multi-cleanser, and the Happy Essence Hydro Mist to refresh skin and fight the look of fatigue with green tea and coconut water. There are even new hair products, such as the Salty Waves conditioner and Salty Waves texture spray, as well as the Berry Dreamy Sleep Over Hydration Mask and Banana Love Deep Intensive Moisture Mask. And there's plenty more where that came from! 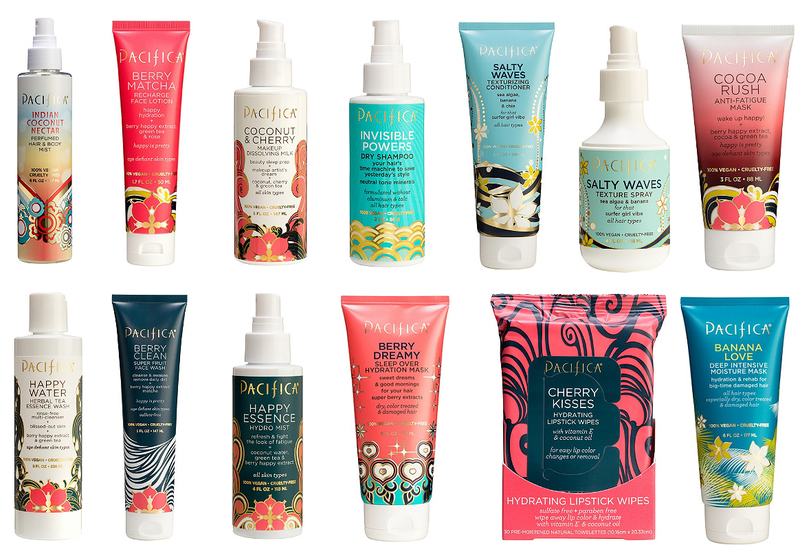 Check out all the new goodies from Pacifica now at Ulta.com. What's on your list? Um, I'll take one of everything! I loveee Pacifica! I need those Cherry Kisses lip wipes in my life. Also want to try all the hair products and the chocolate mask. Yum! I got sucked in to the super cute packaging and bought the cleansing milk- it's supposed to be an oil cleanser. 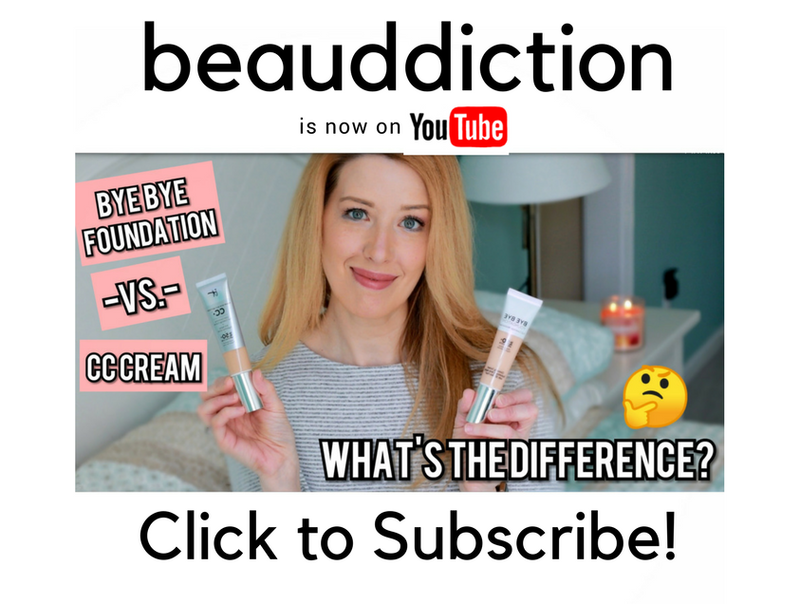 It's whomp whomp for me:( it's very light so if that's what you like it would work, but I like super thick oil cleansers so bummer for me!